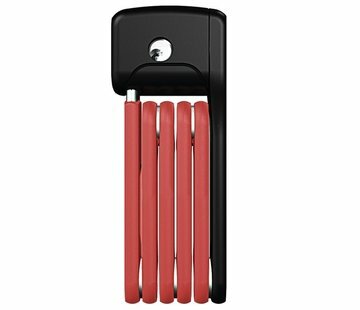 The symmetrical shape of the mini+ provides more versatility. 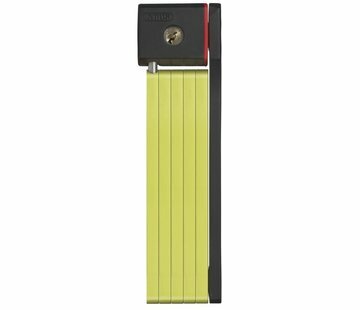 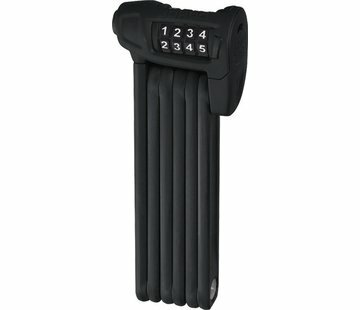 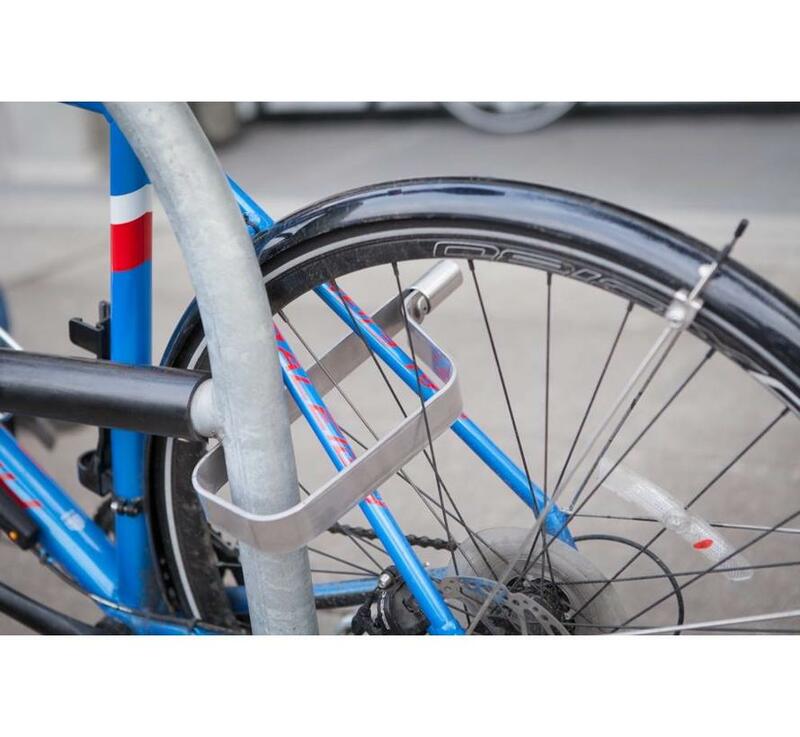 TiGr® Locks provide very good security for longer stops and higher theft risk situations. 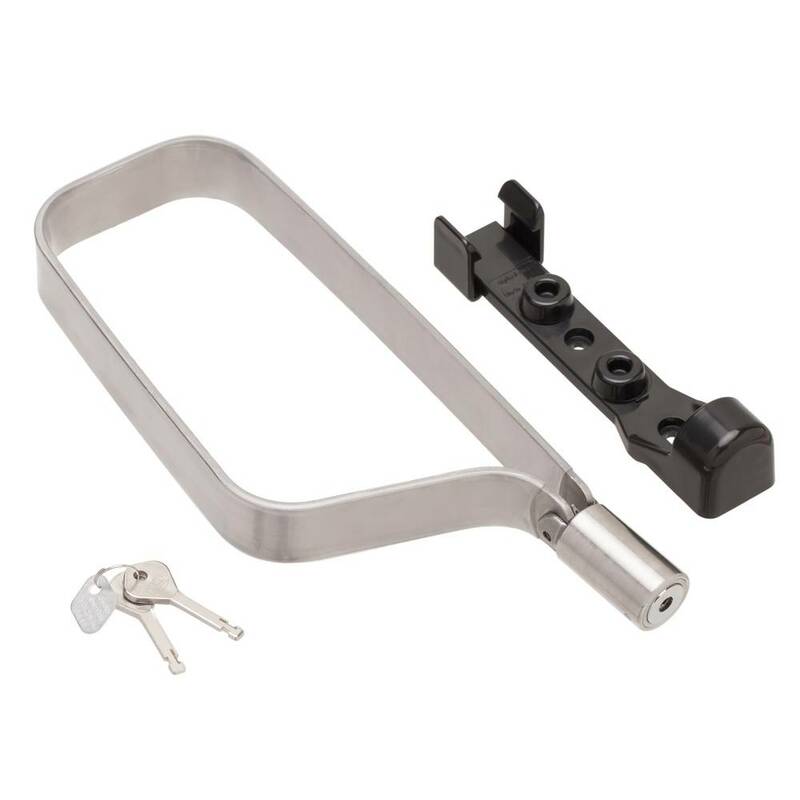 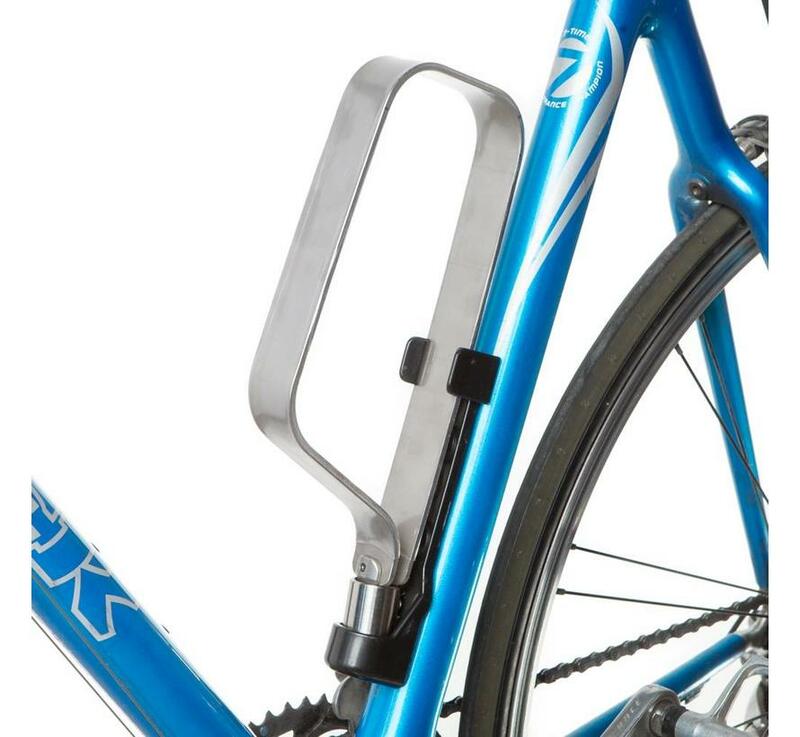 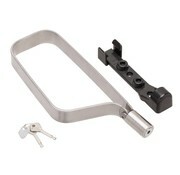 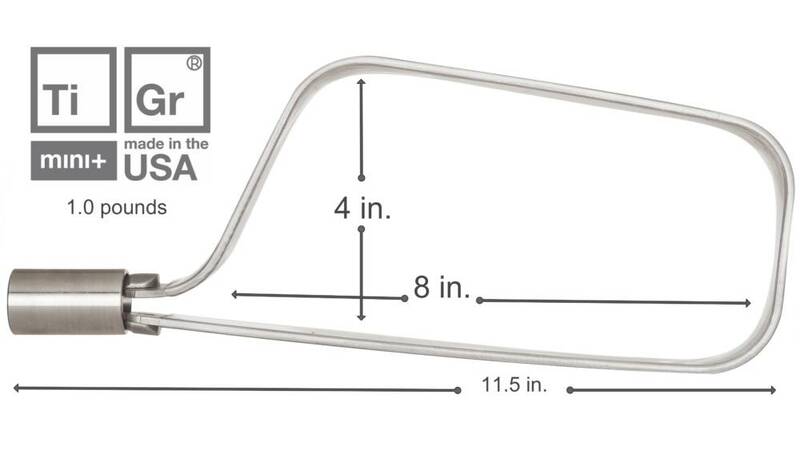 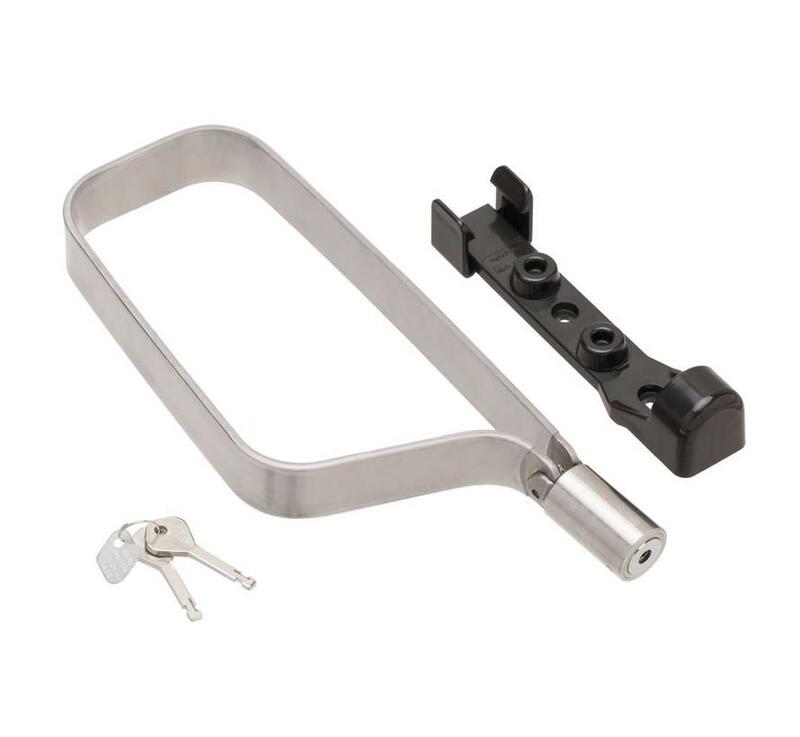 TiGr® Locks exceed bicycle security standards set by ART certified independent lock testing lab in The Netherlands. 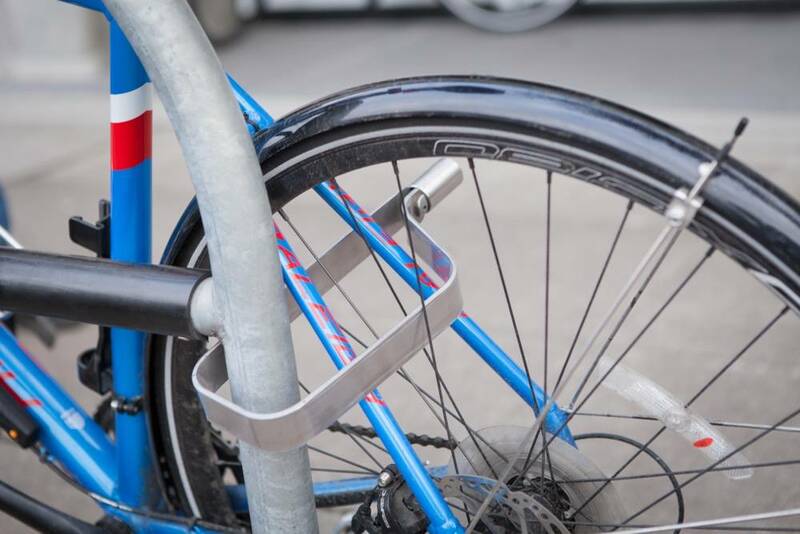 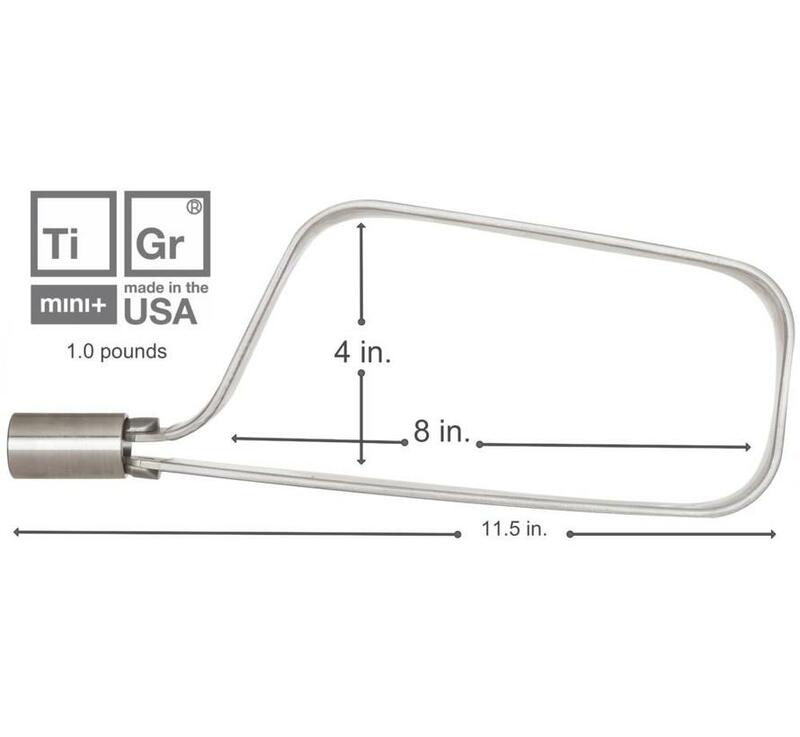 Standard and Long TiGr Bows are able to capture both wheels on most bikes without having to remove a wheel or use an additional device such as a cable. 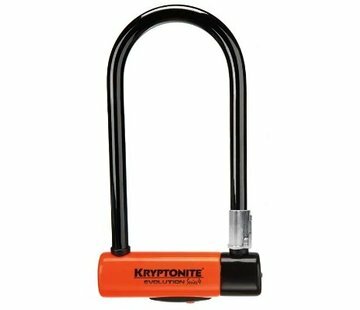 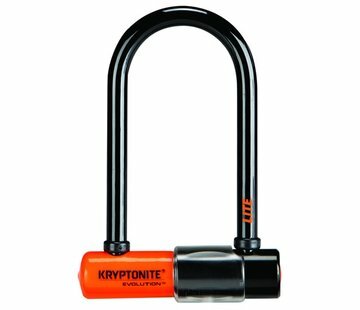 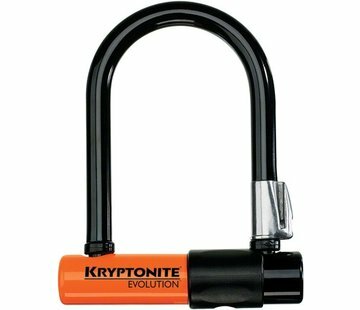 The TiGr® Lock mission is to make bicycle locks that effectively reduce the risk of theft without reducing the pleasure of riding the bicycle.